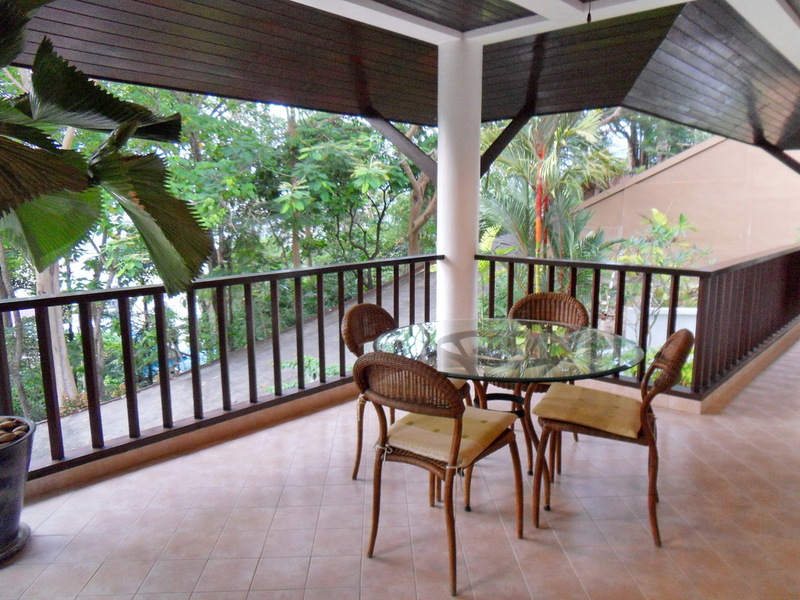 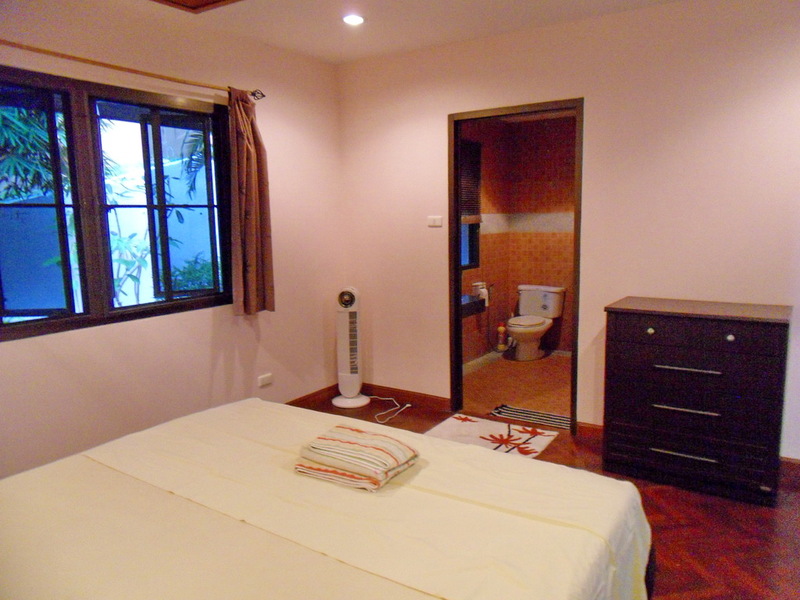 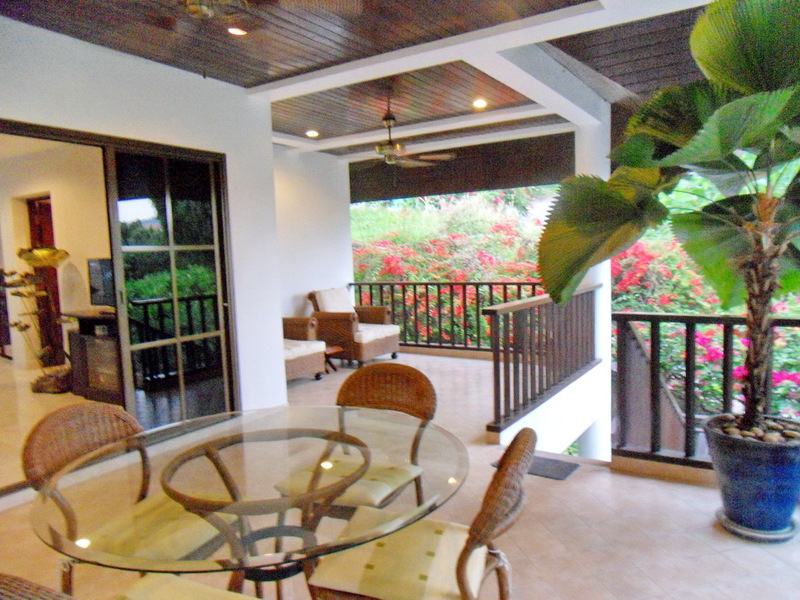 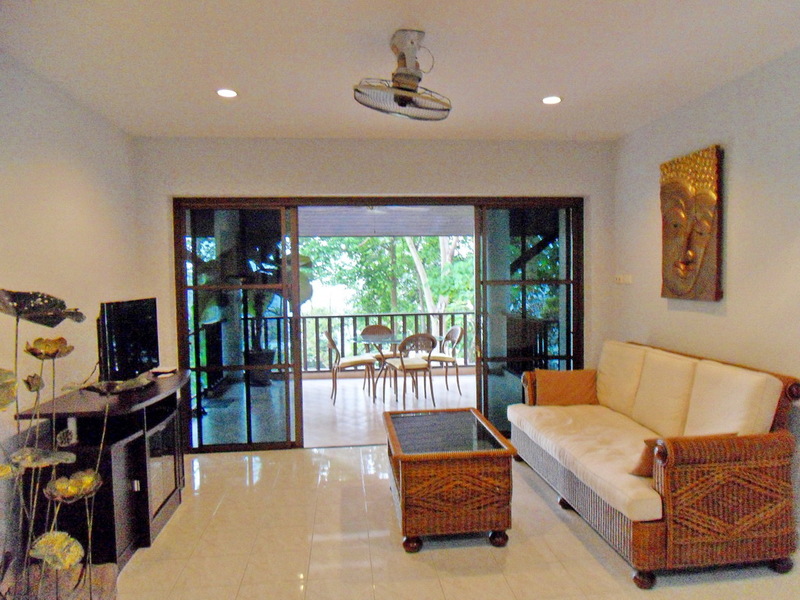 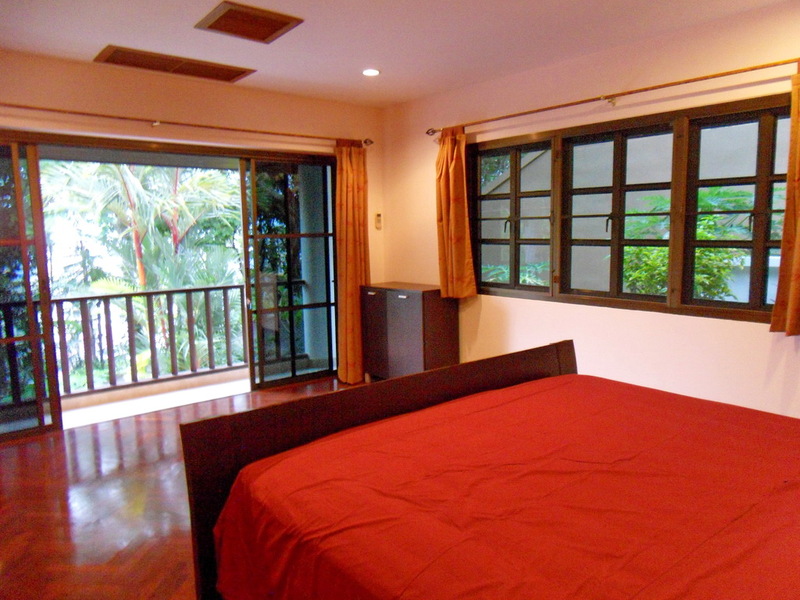 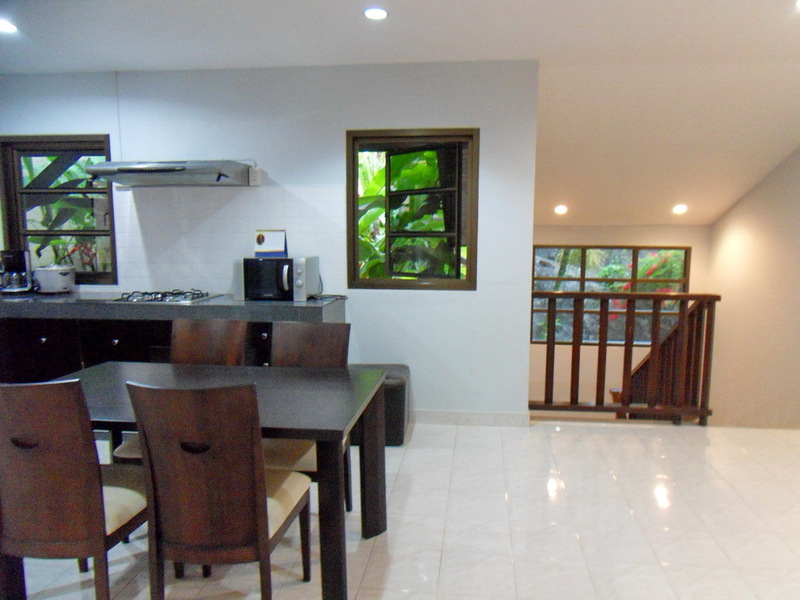 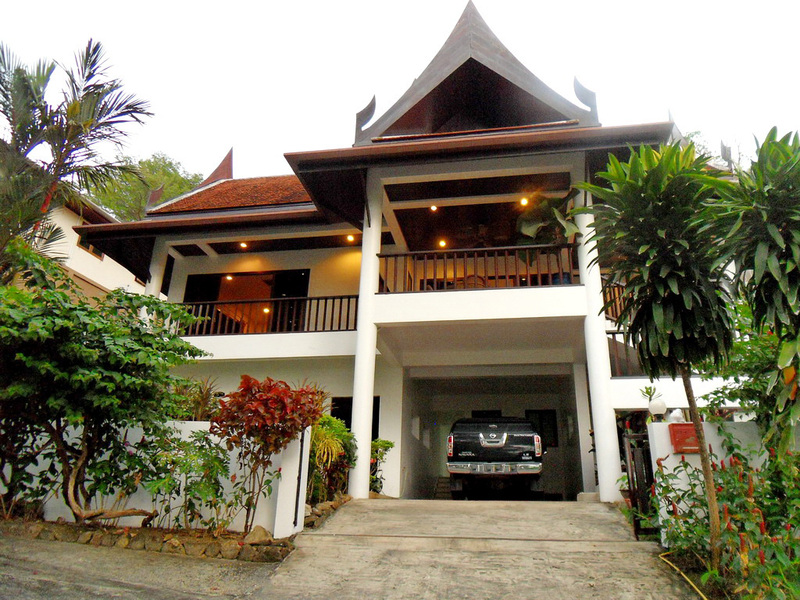 This fully furnished Thai style villa is located on a quiet hillside of Patong, where it takes around 5 minutes walking to Macro (cash and carry store), and only around 5 minutes driving to Patong beach.Sitting on the land plot 500 sqm with the built-up area 150 sqm. 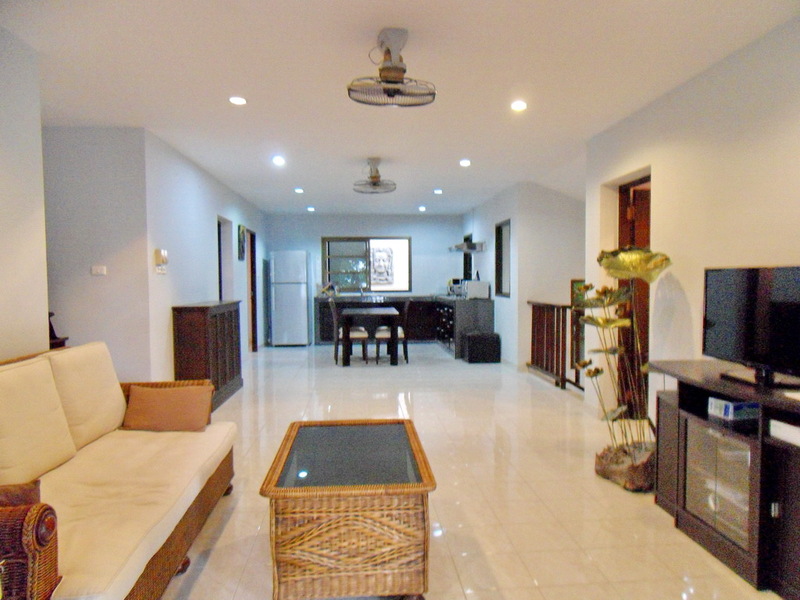 The villa consists of 3 bedrooms (2 double beds + 1 single bed), 2 bathrooms (1 en-suite, 1 separate), open plan living - dining area and open plan western style kitchen. 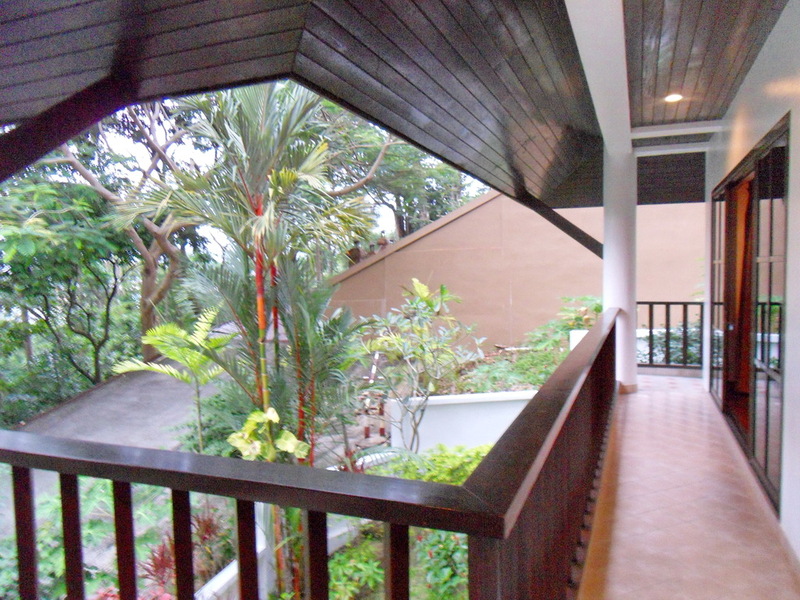 There is a nice balcony and beautiful landscape garden. 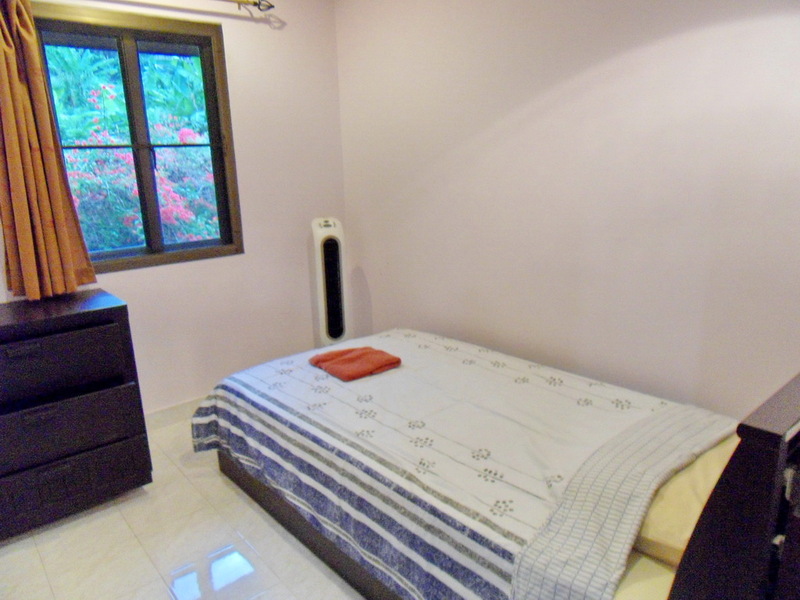 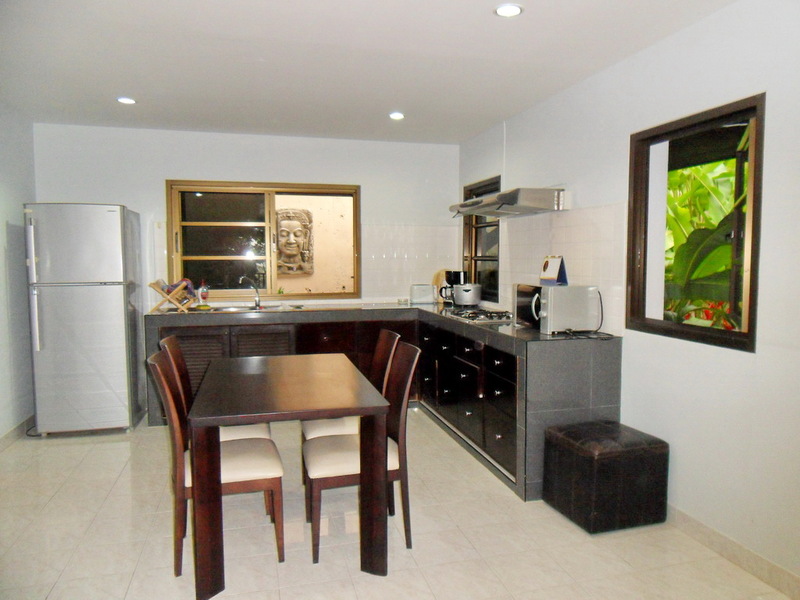 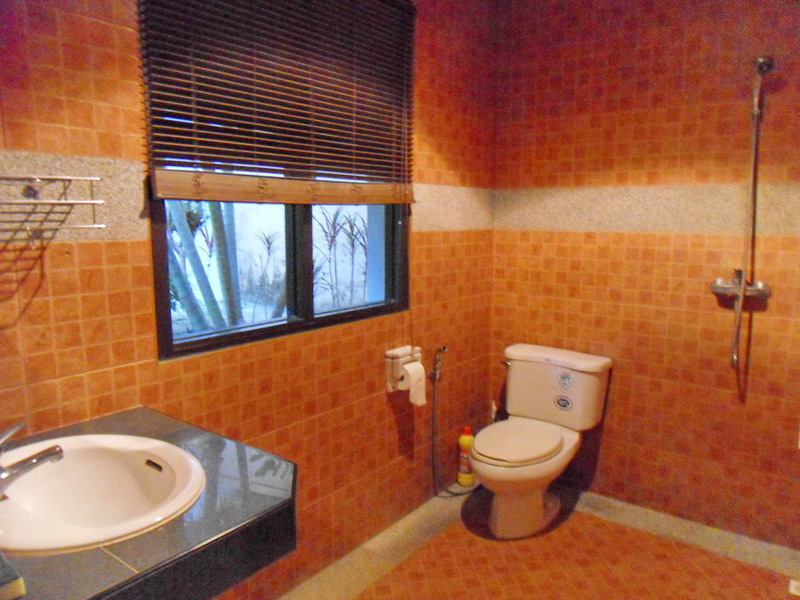 There are also a storage room, air conditioning throughout, ceiling fans and internet. 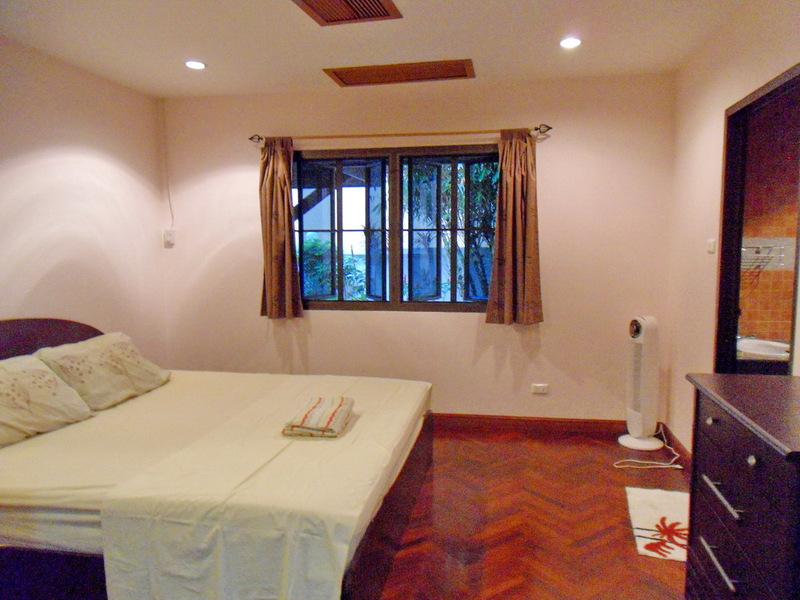 Gardening and house cleaning 1 time per week will be provided during your stay.There is empty land for sale located on back of this villa .